10.25H X 7.5W X 7.5D in. 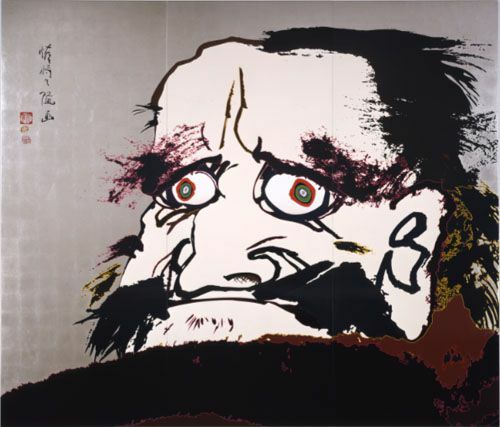 Art styles from other parts of the world have become rooted and greatly popular in the United States, such as artwork that comes out Japan through mediums known as anime and manga, or Japanese style animation and comic books respectively. 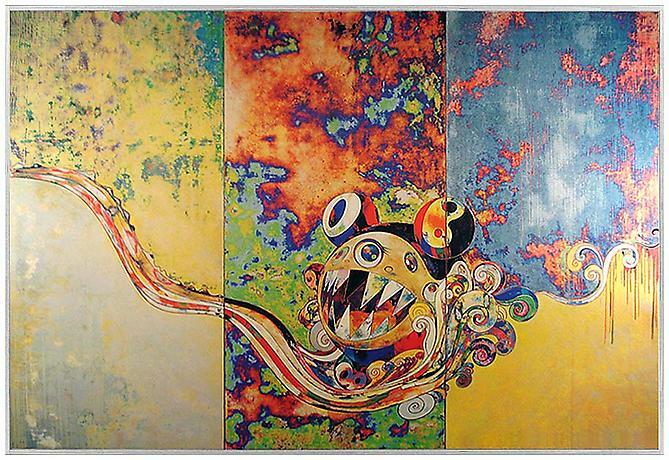 Other such artwork styling such as sculpture and painting from Japan have also become popular and noted overseas, but one man in particular has helped make this type of both low and high art absolutely trendy. 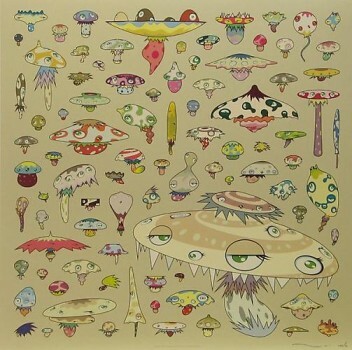 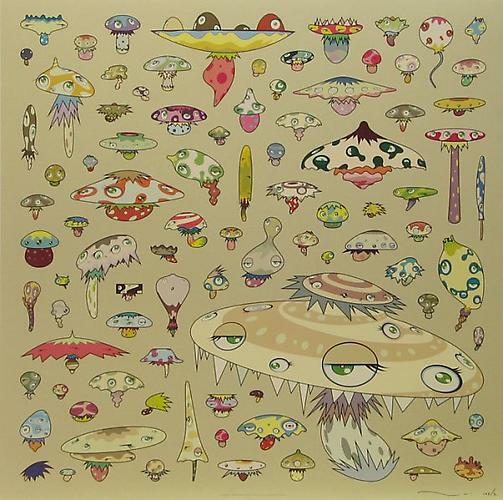 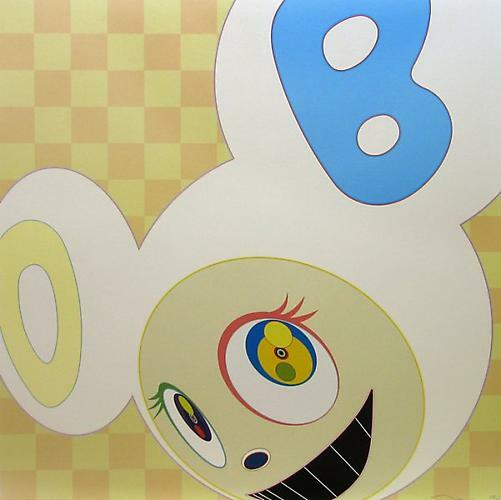 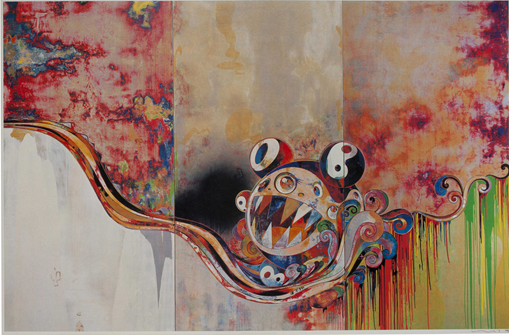 That particular artist is Takashi Murakami, born in Tokyo, Japan on February 1st, 1962. 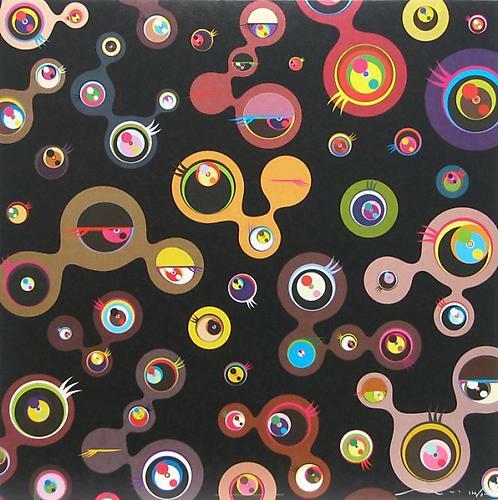 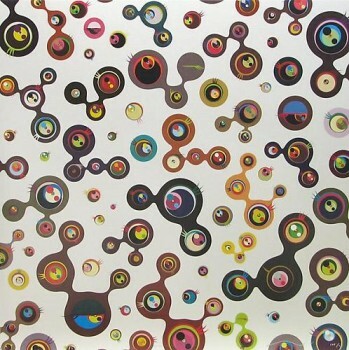 Murakami is one of the few artists who has transcended the normal “path” that most artists take and has been able to bring his unique artwork to fashion, animation, merchandise of all kinds, on top of exhibits and galleries across the globe. 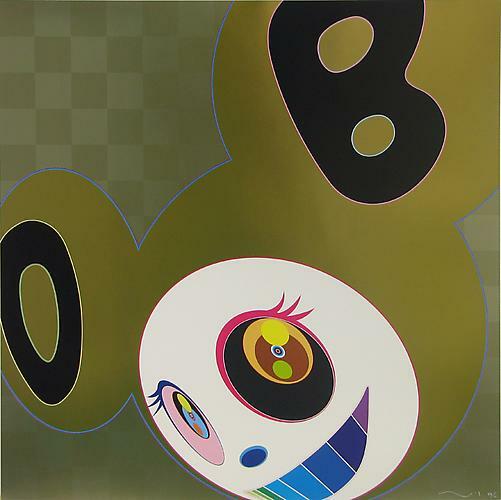 Murakami has been able to be both firmly planted in high, modernized pop art as well as being able to sell mass produced merchandise that feature his artwork to create a steady living and employ assistants to help him create his pieces. 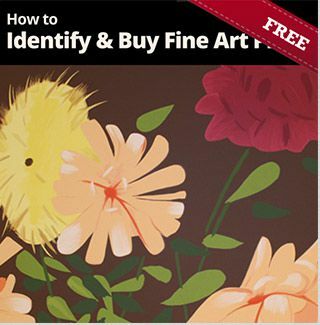 Takashi attended the Tokyo National University of Fine Arts and Music throughout the 1980s, wherein he eventually graduated with a PhD in fine art, most notably in the style known as Nihonga, which is Japanese painting styles that also employ techniques from European design and art elements. 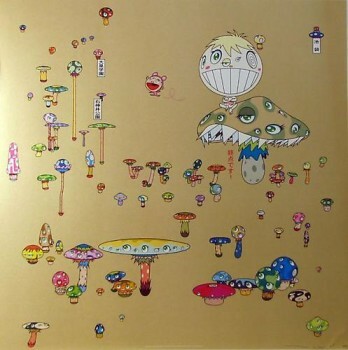 After college, Murakami decided to teach the technique of Nihonga and then became exposed to the art and popular culture movement of anime and manga, which piqued his interest enough for him start changing his focus on what he considered art. 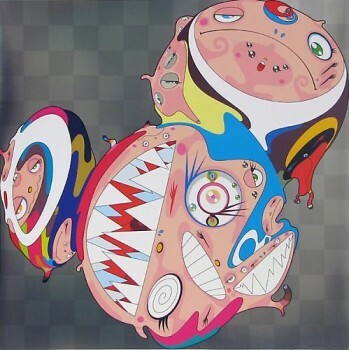 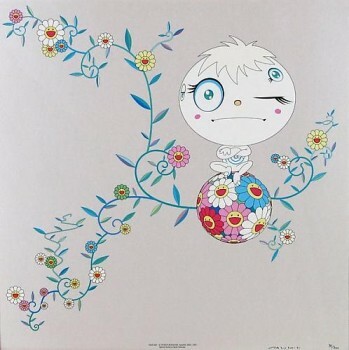 Takashi Murakami started to produce more artwork and get his name out there with his plastic looking, very colorful illustrations of cartoon characters. 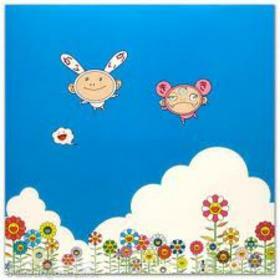 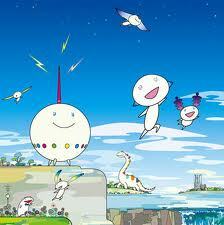 In particular, Murakami started to draw characters in the kawaii–translated as “cuteness”–style. 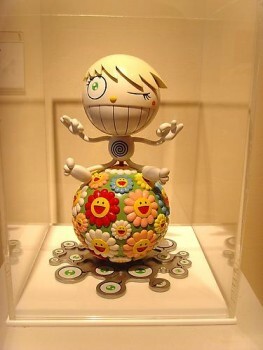 His most famous character, Mr. DOB, can be found on countless different types of merchandise, fashion, as well as in exhibits and galleries. This also help him coin the term of “superflat” when it comes to his own artwork and anyone else who was inspired by his art. 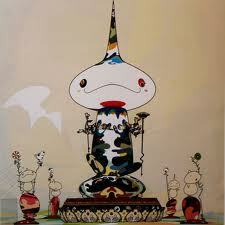 However, Takashi was frustrated with the complete lack of a strong art community within Japan after World War II. 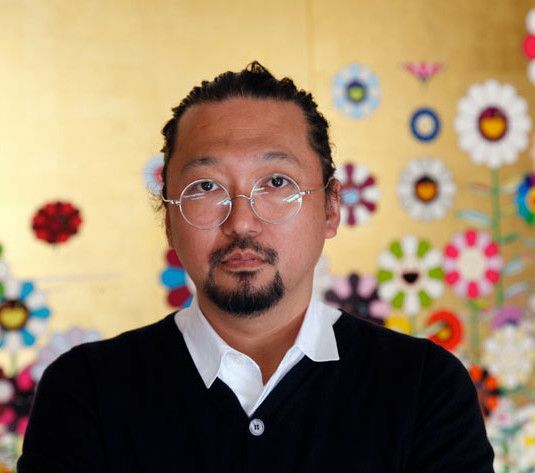 Because of this, he began to actively help bring back an active and well-knit community in Japan, particularly in Tokyo, which eventually led him to create his very own art fair known as GEISAI. 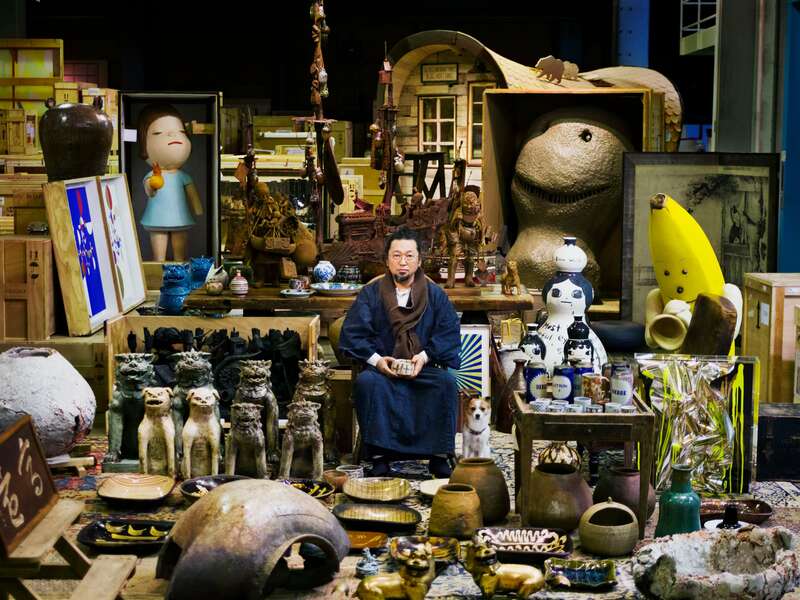 It is held twice a year in Tokyo and Taipei and allows artists to create their own booths from the ground up, on top of being able to directly communicate with those interested to purchase their art. 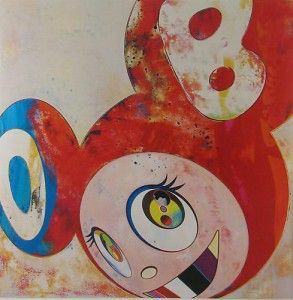 Murakami’s approach to art has helped remove the “elitist” nature that early pop artists were trying so hard to get away from but eventually was lost in translation. 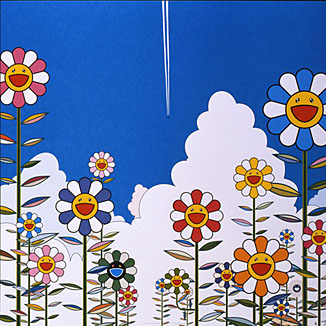 Now, his superflat kawaii drawings are both entertaining and highly regarded. Read more about Murakami’s superflat style in our blog. By working with famous brands and keeping the general feel of his work consistent, Murakami has been able to build one of the most well-known artist brands around. 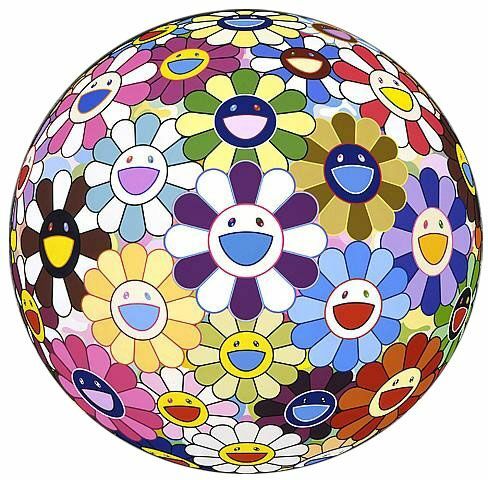 Murakami’s work has been shown at the Palace of Versailles, and is in the permanent collections of galleries and museums around the world. 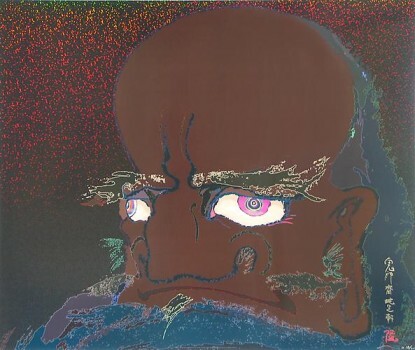 We are especially inspired by the technique and colors that he is able to bring to his lithographs, using the superflat style.